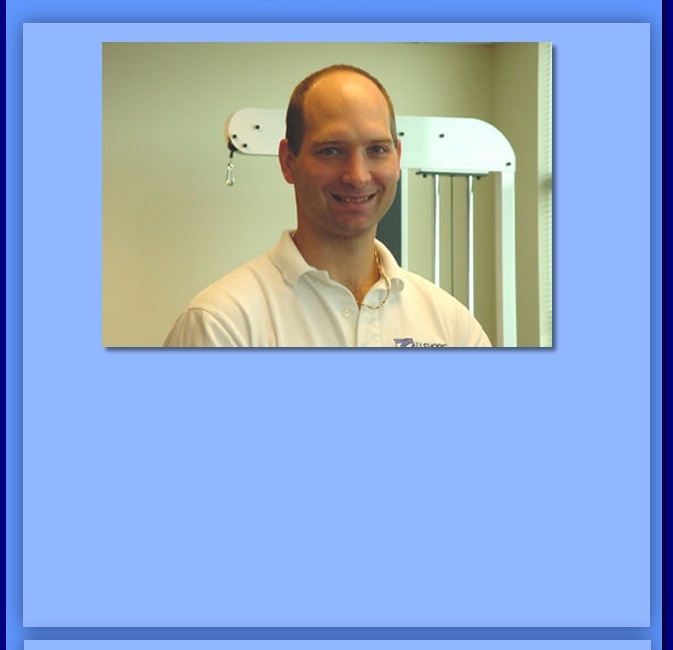 He is a Certified Strength and Conditioning Specialist. wrestling and strength training. 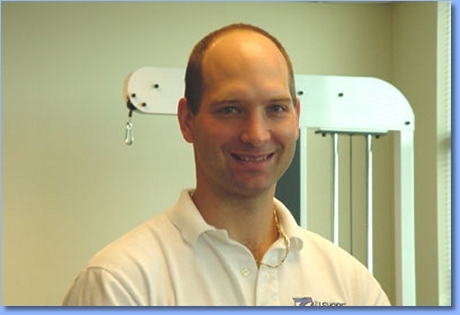 Greg has also attended numerous continuing education courses. Karen is a 1986 graduate of Kean College with a Bachelors of Science in Occupational Therapy. extensive training in the treatment of hand/finger and upper extremity pathologies. many hand therapy conferences and remains current in the latest treatment advances.